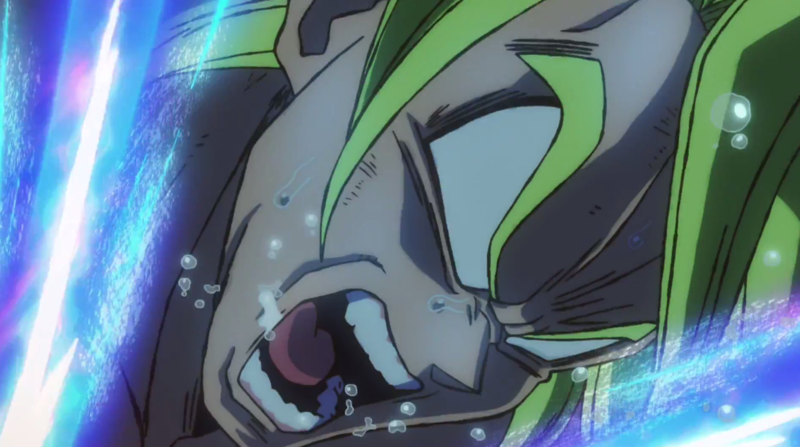 Home Anime Dragon Ball Super Reveals The Real Reason Why Broly Is So Powerful! Hey guys! How’s it going on? Dragon Ball Super: Broly is on a spree of revealing new videos and trailers but I think they are doing this to attract people’s attention to the obvious spoilers. If you are thinking that you have seen the whole movie from the trailers, you know everything.. I have to disappoint you and tell you that it’s absolutely wrong. There’s SO much information that hasn’t been revealed and we all are really trying not to spoil the major stuff. Today I have something really exclusive for you guys. 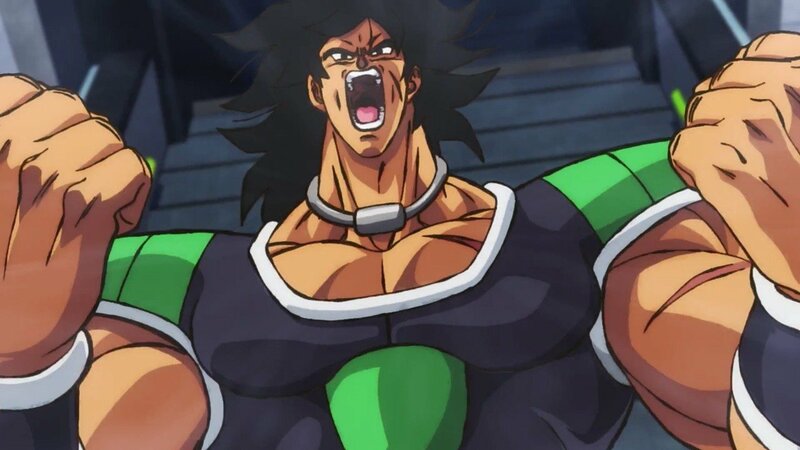 It’s everything you need to know about Broly. After reading this, I am pretty sure that you will get the whole idea about why Broly is so powerful. 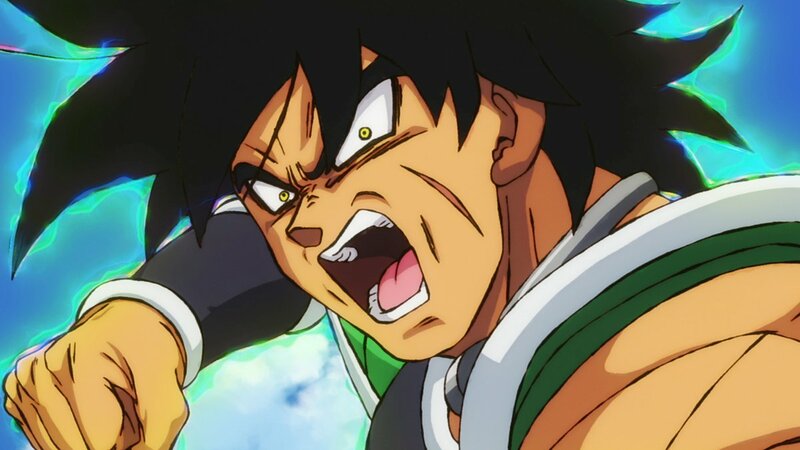 A lot of people are getting upset that they just made Broly so powerful for no reason and this is just one big plot hole and stupid power scaling but the thing is, it is not. 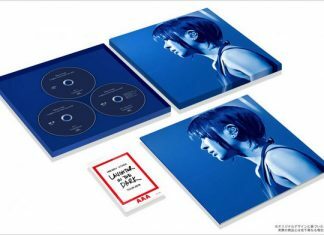 This movie, for once has been carefully planned with a lot of brand new things in it. I am sure once you see the movie, you would be like, what was that!? 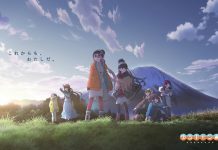 I need to watch that again! 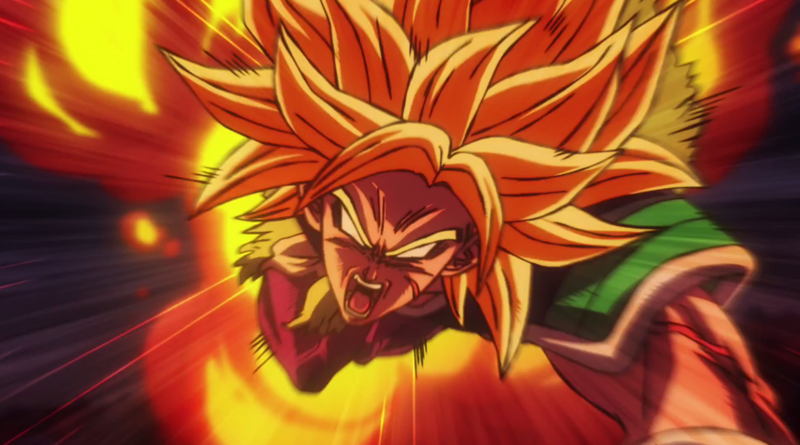 Well, obviously this post contains spoilers from the upcoming movie – Dragon Ball Super: Broly so if you want to avoid it, you can turn back right now. Well, if you still want to read it, you are in for a treat! Well, let’s get into this whole matter. People assume that Broly has 3 forms – Base, Super Saiyan and Full Power Super Saiyan which is incorrect. He actually has a total of 5 forms that he can transform into till the end of the movie. The first form is his base form which is common for all the saiyans. The next form is the Great Ape transformation which is again common for all the saiyans with tails. 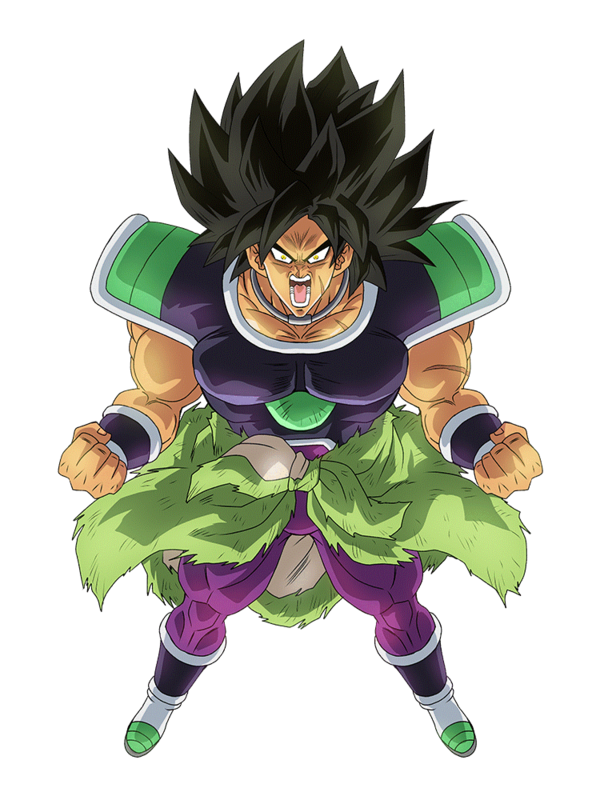 While Broly has never transformed into a Great Ape in the series, he has a tail and, by extension, the ability to turn into one when exposed to Blutz Waves from the moon or a Power Ball. They won’t show Great Ape Broly but something even better. Now, here things get interesting. 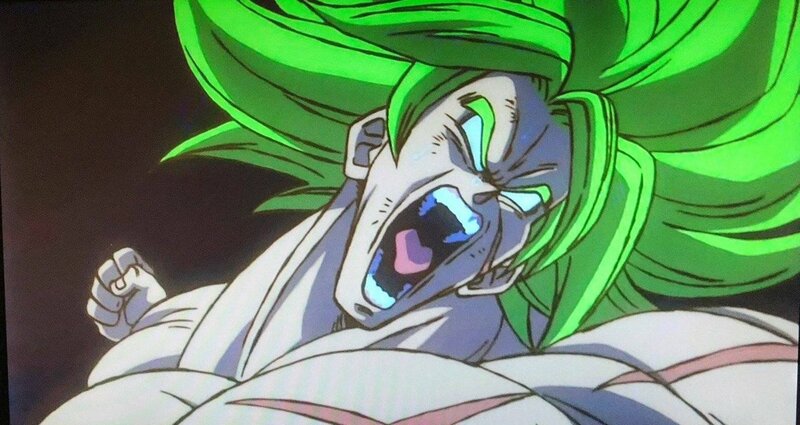 Broly possesses a Wrathful form which is called ‘Ikari’ in Japanese. The word literally means ‘Rage’ in english. The Wrathful state has two stages, in the initial stage Broly appears the same as in his base form but with yellow eyes and gains a green aura with sparks. In the second stage, his hair spikes up like a Super Saiyan and he gains increased muscle mass and height. This form possess small eyes with yellow-iris and black pupils, and Super Saiyan-like hair albeit black. This state also possesses a green aura and can also generate yellow bio-electricity. 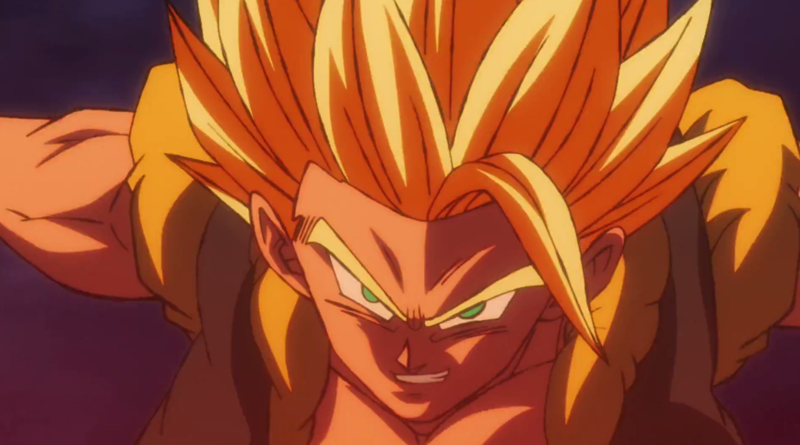 It is shown to be slightly more muscular than his base form, similar to his Super Saiyan form, but less than his Full Power Super Saiyan form. It is revealed by Paragus that it is actually the utilization of a Great Ape’s power while in Broly’s standard form and is quite difficult to control. 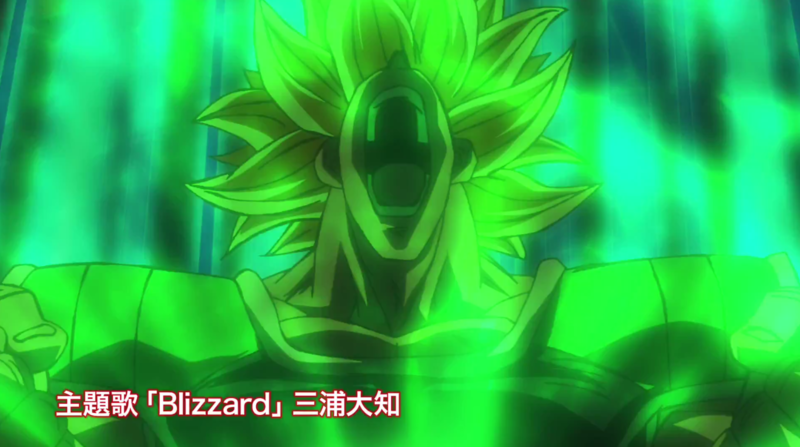 In Dragon Ball Super: Broly, Broly utilizes the initial stage of this form against Super Saiyan God Vegeta, he then uses the full transformation to combat Goku in his Super Saiyan God and Super Saiyan Blue forms and also final form Frieza. 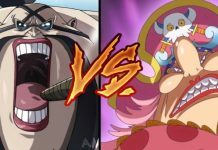 According to Paragus, it is a utilization of the Great Ape power in humanoid form. 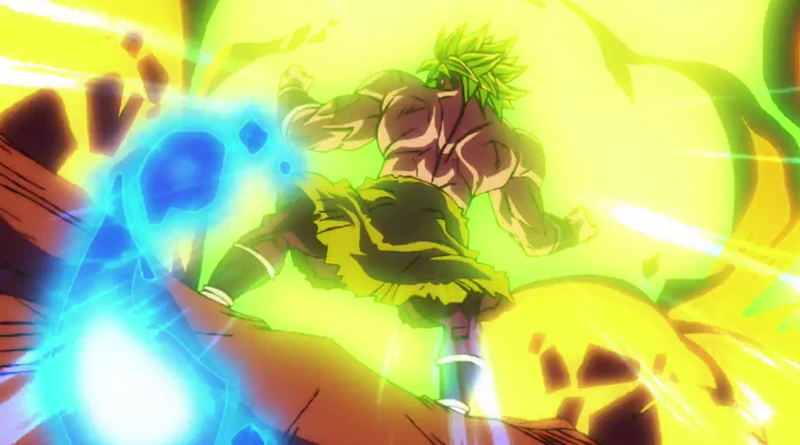 Do you get it why Broly is shown so powerful in his so called base form? He’s not in his base form but in the Ikari form! That’s insane! We already know that Broly is a prodigy who had a power level of 10,000 when he was just a small baby. It’s highly possible that in his base form he can have a power level comparable to Super Saiyan 2 & possibly 3? Now, he gets the power of the Great Ape in his humanoid form with an increased body size and a lot of bulkiness. Now, just imagine, if he becomes ‘Super Saiyan’ while being in the Ikari Form. Just imagine, guys. It all fits. It all really fits. Becoming Super Saiyan while in a form which is comparable to Super Saiyan God / Super Saiyan Blue is bound to give Broly monstrous strength. Also, if that’s not enough, he can go even beyond and go ‘Full Power Super Saiyan’ which is comparable to Super Saiyan Gogeta. Well, I think at least after this people can stop saying that they are making Broly OP without any proper reason. Well, another question arises, can Goku and Vegeta achieve this form? If you have seen Dragon Ball GT, then I know some of you would be like so Broly is literally Super Saiyan 4 as the same thing happened to Goku in GT. Super Saiyan 4 is literally the manifestation of the Great Ape power in your humanoid form with your body becoming huge and more bulky. Well, if Goku and Vegeta wants to achieve it, I think they would have to regrow their tails as without it, I don’t think they can get the power of Great Ape. 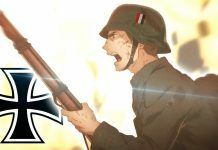 What do you guys think about this development? I think this is a pretty good choice as they gave something unique to Broly. Everyone has their own way to get powerful and instead of getting into Super Saiyan stuff, Paragus and Broly went in the other direction in the hope of controlling the Great Ape power. 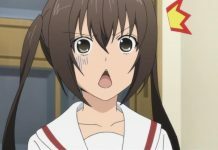 Well, that’s it for today, I hope you liked this new information! Let me know your thoughts in the comments down below!